The CustomSelect Insole is tailored to each person’s foot for the best fit you can get without going to custom. There are over 70 different insoles available based on your shoe size, foot width, and arch height. 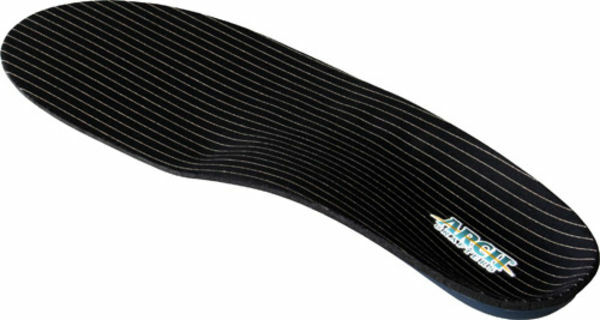 The CustomSelect insole will fit and support your foot like no other off-the-shelf insole can! A custom-made orthotic is always the ultimate in comfort, but is more expensive. Amdit, a worldwide innovator in foot orthotics, has developed a line of off-the shelf orthotics that come in more shapes and sizes than any other manufacturer. Simply click here and answer a few questions to determine which insole is right for you! CustomSelect orthotics are appropriate for use in most shoe types with a removable insole.